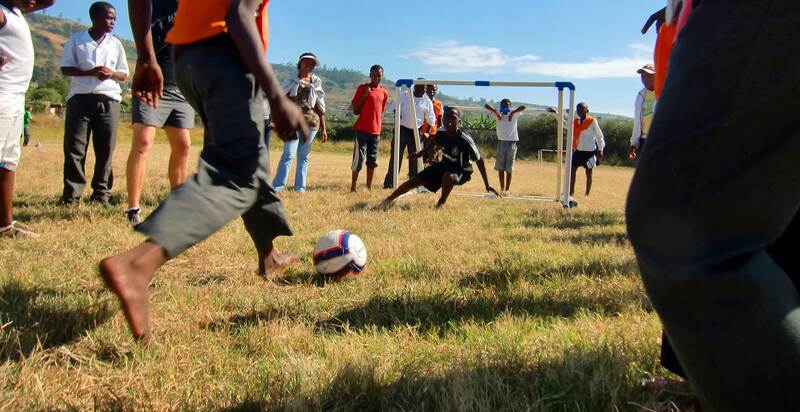 Africaid’s WhizzKids United (WKU) uses football to provide HIV/AIDS prevention, care, treatment and support to young people. In order to reduce infection rates, WKU teaches young people to avoid infection and provides continual support through its WKU Health Academies. WhizzKids United’s unique, holistic approach offers the long-term support necessary to create and sustain behaviour change. "If I was someone who had money and power, I would make the Health Academy go forward. It has helped so many young people and has done so much good in my community."